« How do people lose their native language? TellSpec: What’s in your food? The TellSpec laser scanner appears, at least in its demo form, to have potential. 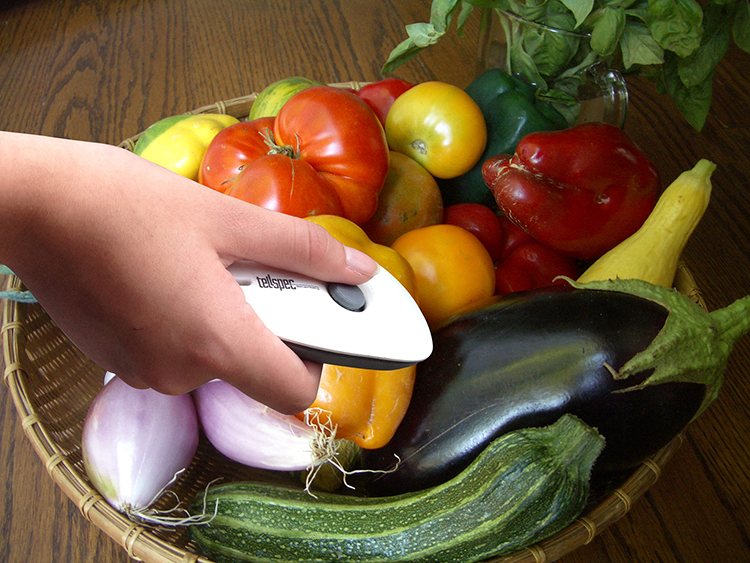 The device is a raman spectrometer that uses an algorithm to calculate what’s in your food. You point the laser at a potato chip for instance, and the accompanying app on your smartphone gives you a read-out of the ingredients. The creators raised more than $380,000 on Indiegogo at the end of last year. Now the company has to take some big steps towards getting the device on store shelves. 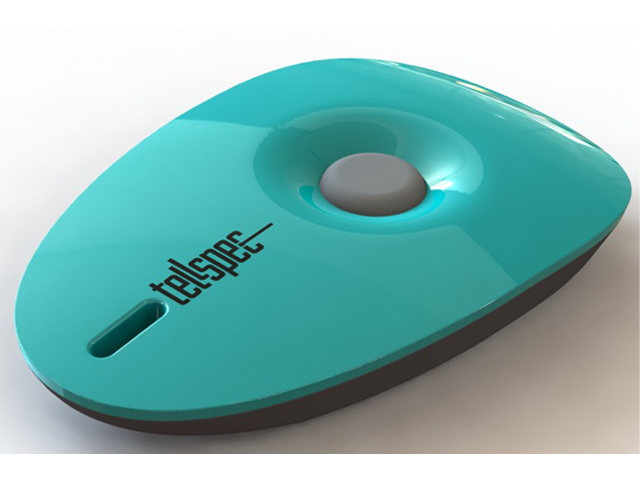 According to TellSpec: TellSpec is a three-part system which includes: a spectrometer scanner, an algorithm that exists in the cloud; and an easy-to-understand interface on your smart phone. Just aim the scanner at the food and press the button until it beeps. You can scan directly or through plastic or glass. 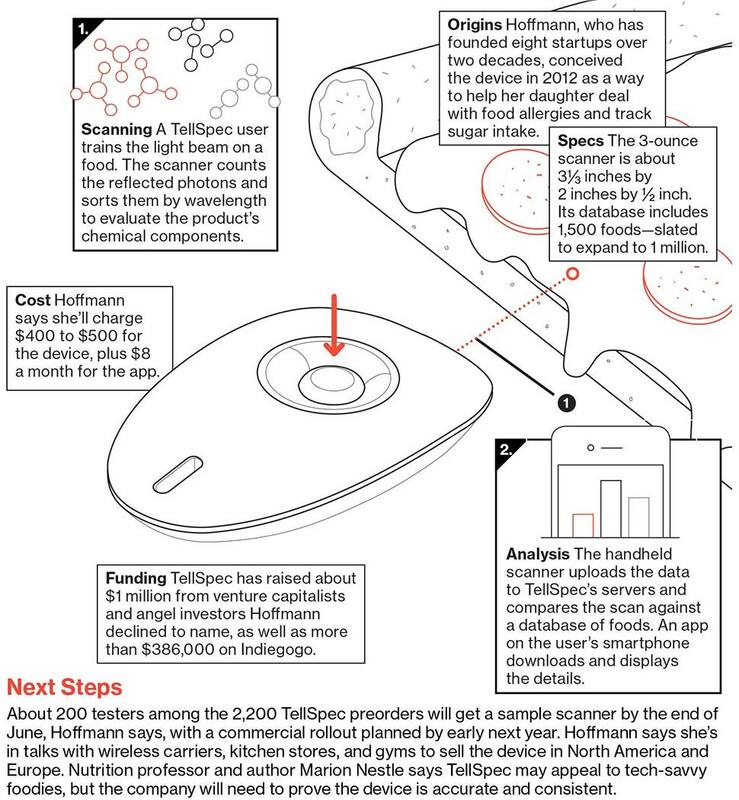 TellSpec analyzes the findings using the algorithm and sends a report to your phone telling you the allergens, chemicals, nutrients, calories, and ingredients in the food. 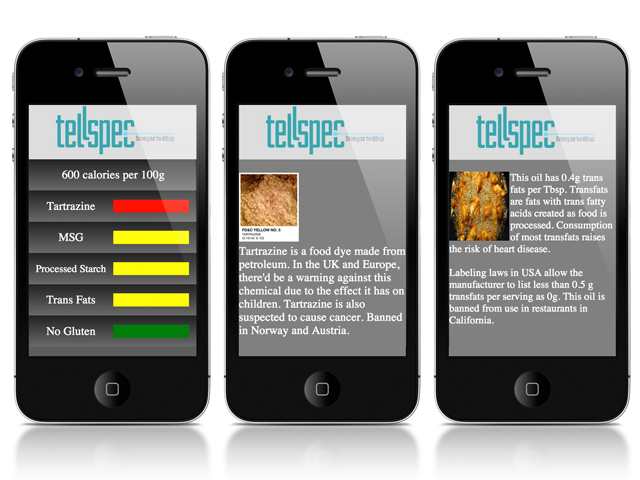 TellSpec is a fast, simple, and easy-to-use way to learn what’s in your food. We need your help to make it smaller and manufacture it as a handheld device. Is this the future of dieting? 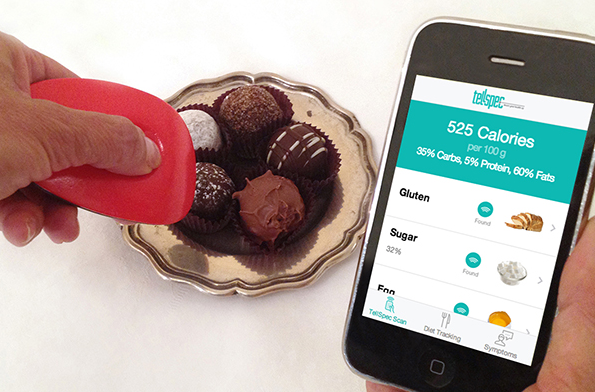 The gadget that can tell you how many calories are in your dinner just by scanning it.